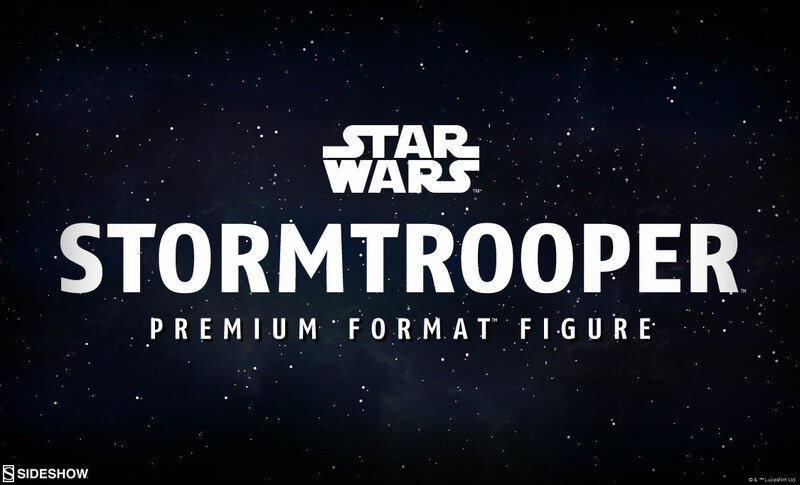 New Premium Format Figure of an Imperial Stormtrooper coming soon! 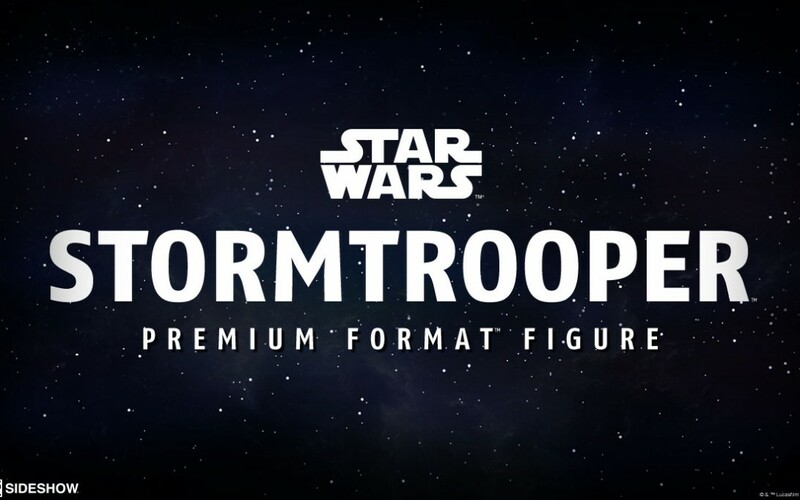 Sideshowtoy.com also reports that coming soon will be a brand new Premium Format action figure of an Imperial Stormtrooper! The release date for when this new figure will be available for pre-order isn’t known yet but I will update.